If you love chocolate, you will definitely love the new KitKat Bar which will offer you a richer break filled with premium inclusions and a higher ratio of chocolate. The 8-finger tablet is crafted with two layers of extra crispy wafer and a layer of indulgent creamy chocolate, wrapped in more smooth milk chocolate. Each bar is individually packaged inside a foil pack and premium box to ensure it’s enjoyed at its best. 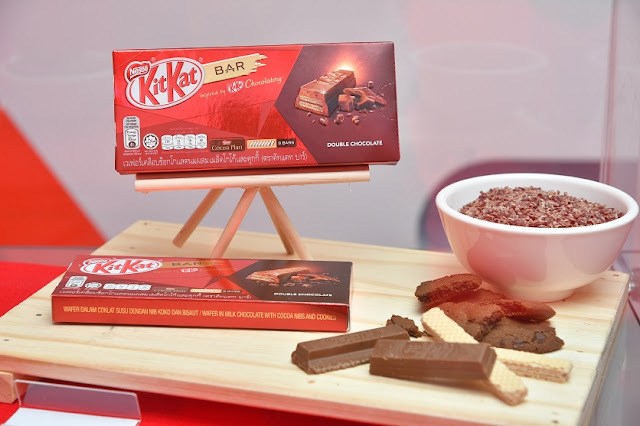 At launch, the KitKat Bar will come in two exciting flavours: Hazelnut & Cookies and Double Chocolate. And throught the KitKat chocolatory, Nestle observed their customers preferences which was what that inspired the new KitKat Bar. 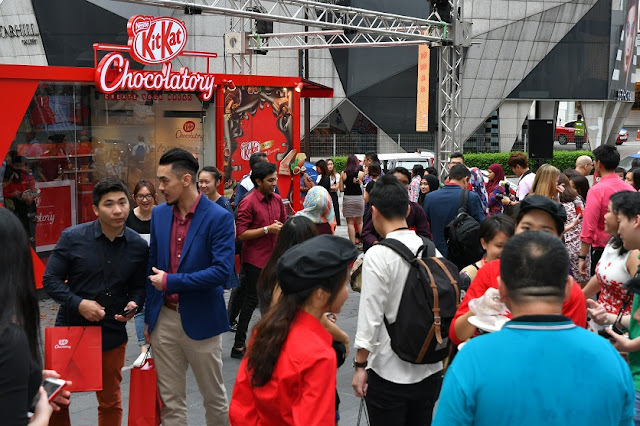 The KitKat Bar is a result of the most popular ingredients Malaysians chose during customisation. 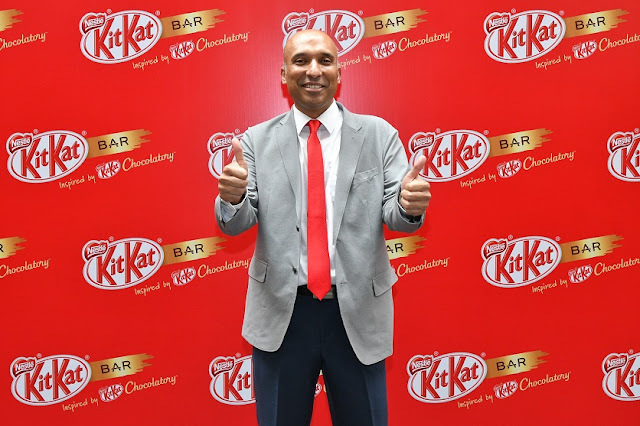 Nestle then decided to take the two best flavour combinations and put it inside a bar and make it available across the country and not only inside KitKat Chocolatory. 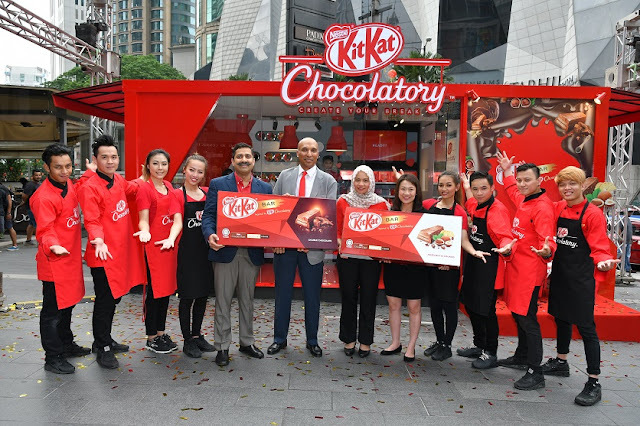 In conjunction with the launch of KitKat Bar, if you are in KL, you can drop by and check out the very first pop-up store carrying a range of KitKat products that is now opened at Pavilion Kuala Lumpur from until 14 February 2017. The store will give people a taste of the KitKat Chocolatory break experience by allowing fans to create their one-of-a-kind break and personalise the packaging it comes in. Additionally, for indulgent chocolate lovers, from January to March 2017, KitKat Bar will be sold at a promotional price of RM6.90. 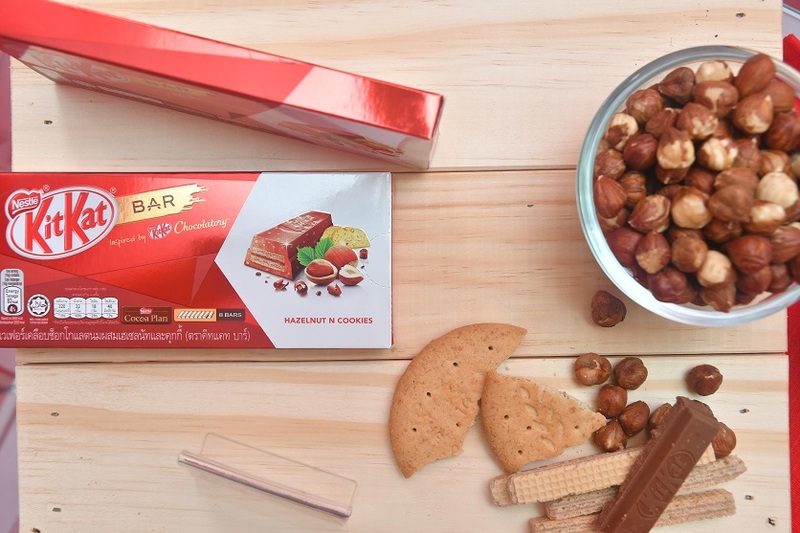 It is also available in all convenience stores, hypermarkets and supermarkets across the country, and online for e-shoppers, exclusively on 11street (www.11street.my). I have customize my own chocolate at Kit Kat. Pricey a bit. Nice one! I love flavour kitkat. The macha one is the nice one so far. I know that Kit Kat always comes out with new type of kit kat flavor!! definitely need to check out the store at Pavilion! My all time favorite snack!!! I love KitKat!! !yum yum!! I went to the truck yesterday and had a taste - yummy! Omg! This looks awesome! I'm a chocolate lover and one of my favorite is Kitkat! I'd be curious to taste the differences between Malaysian Kit Kats and American Kit Kats. Kit Kats are my favorite.